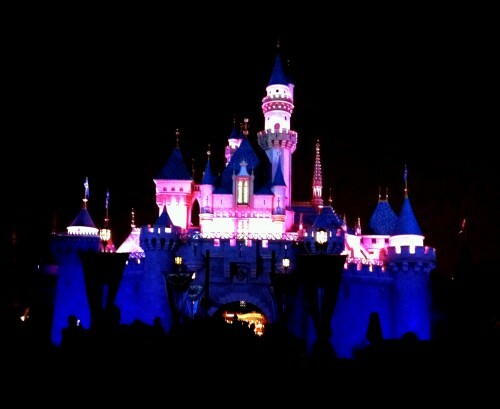 Confession: I’ve lived in California for most of my life and have NEVER been to Disneyland. That is until my wonderful boyfriend Nick surprised me with a spontaneous trip there! We had so much fun and it really saddened me when we had to leave. It really is a magical place. We’re definitely going back again! Here are some photos of our impromptu excursion! I had to break out my new favorite jeans! Find them here. This entry was posted in Love, Travels on July 13, 2012 by avantablo. I broke it out on my family trip to Lake Tahoe back in April where the water was crystal clear, the air fresh and the view immaculate. I had an amazing time with my family and sipped on the best hot chocolate from a Seattle’s Best cafe. If you’ve never had one, you should know that they top it off with whipped cream, shaved white chocolate, chocolate syrup, and finally finish it with a mini chocolate bar. It is my absolute favorite! This entry was posted in Fashion, Travels on June 8, 2012 by avantablo.